The meaning of a dream about a snake attack is tinted by the emotions felt by the dreamer, whether it’s fear, anxiety, surprise, feeling constricted or trapped. Where in your life do you feel this way? How you feel while you’re dreaming about this wild animal attacking you will give important clues to understand the meaning of your dream. 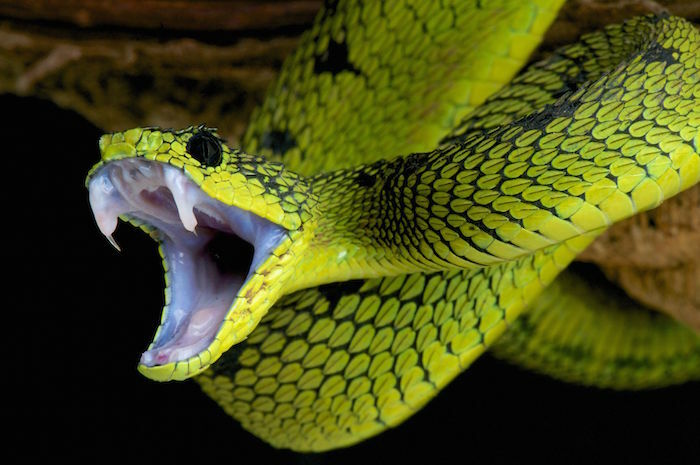 The presence of an aggressive serpent can be interpreted as a symbol of tension or resistance you experience in your waking life and need to acknowledge more fully. The instinctual part of yourself is being constrained; need to open up, express and channel it in more conscious and harmonious ways. Threat whether perceived or real, worry; threatening feeling that is coming back at you after being avoided or cast out of your awareness; time to explore and face it. Fear of taking risks; navigating moving waters, uncertainty. You are in the process of becoming more aware, conscious. What does being attacked by snakes in a dream mean? Here are several definitions to help interpret your dream. A wild animal like a snake that attacks you in a dream could point to a situation that feels unsafe or threatening in your waking life. The dream may be an expression of a strong discomfort, worry or even fear as you are being confronted with a challenging situation. Dreaming of a snake attack signifies that you’re not fully acknowledging these feelings or the situation and need to pay more attention to it. The snake attack is an indication of the need to take care of whatever is triggering resistance in a more conscious manner. In other words, one of the main meanings of the dream is to face and explore what in your waking life is perceived as a threat and find ways to deal with it before it strikes. 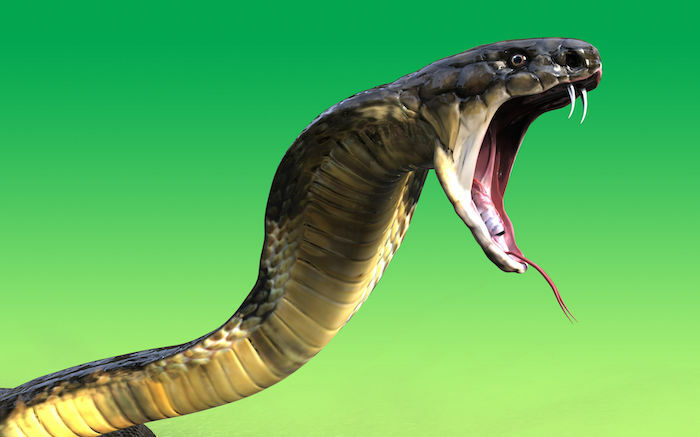 Dreaming of a snake attack could be an expression of the fear of taking risks in an uncertain environment. The serpent represents the fear of risking too much and getting hurt. The attack is an expression of the hesitancy, inner resistance towards making a move in a sensitive situation where you fell that every move on your part could be perceived as an attack by someone else or, in turn, trigger an attack towards you. You need to examine if there’s a situation in your waking life where you need to take action and move carefully in order to bring a resolution. The dream may point to a relationship where you are “walking on egg shells”. It may also indicate that you need to take some risks and perhaps get “bitten” in the process in order to move forward. Snakes are untamed animals and as a dream symbol, they could represent a “wild”, untamed part of yourself that you or others may judge as socially or morally unacceptable. Typically associated with sexual or sensual expression, the presence of the serpent in your sleep is associated with deep instinctual drives. It can be related to aggressively, expressing your primal energy, creativity. A snake attack in a dream indicates that you are in the process of becoming more aware of that aspect of you, whether you want it or not. The attack reflects the inner tension between what has been hidden or repressed and is challenging your world now. The dream points to your resistance to change or to a fuller expression of a part of you that is being avoided or neglected. What kind of snake is in the dream? Is a part of you like the snake in your dream? Is a person in your life like the snake? What aspect of yourself or deep desire do you secretly wish to bring to light and reveal to the world? Need Help to Interpret your Dream about a Snake Attack? Post your dream below if you had a dream featuring a snake attacking you or someone else and need help to interpret its meaning. 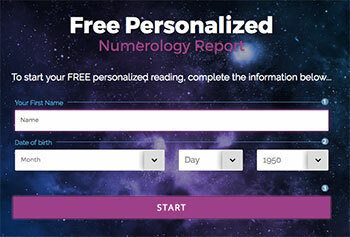 Other people passionate about dream interpretation will have a chance to answer. You can look at other types of snake dreams in the Dreams Forum. I dreamt of a big snake hissing from the bushes. After listening the hissing sound my father replied may be the snake is trying to kill your guinea pig. Then I jumped to my house. The snake was right in front my home it doesn’t made any harm. Bt i slammed the door and locked it. Then afterwards i called some neighbors informing about the snake they came through the same door and said to walk with them as i was very afraid then I denied because My guinea pigs were there in the home. Hi, I had a similar dream. My daughter and I were getting attacked by a poisonous snake. It bit me on my arm and it swelled up like a huge pus pocket really disgusting and then it was attacking my daughter biting her all over and the same thing happened. We were trying to find a hospital but the snake kept appearing and trying to attack us. Really confused by this!? I dreamed my husband and kids and I went to a house that was kind of like a junk yard. Everywhere outside were big snakes tangled on top of each other but they were not trying to mess with us we were messing with them. We go inside the home and in there were a bunch of smaller snakes but they were crawling towards me. Then my husband had a snake in his hand the color of a mermaids tail that was trying to attack me in the bathroom. Then I run out the bathroom but then I’m in front of my husband who is on his knees in the bed eyes rolling back holding the snakes that is now hissing at me and striking at me. Then it bites my left hand and is trying to swallow it. I tell my husband to stop and get the snake but he starts laughing. I then see he is not going to help me so I punch the snake and get my hand free to get up and run back in the bathroom. My husband is trying to open the door to put the snake in but I’m trying with all my might to keep it closed so then he starts trying to put the snakes head under the crack of the door then I wake up scared with a uncontrollable cry. I have had dreams before of a lot of snakes in the house with me but they were just there not trying to attack me. Year in year out, do you have a particular reoccurring uncompleted project or failure at the edge of success? For you to see the same kind of snake coming each year may have more spiritual meaning on what success you should have accomplished. You should take account of all your yearly attempts at achieving a great feat. I had a dream of either a giant green snake or reptile that is swallowing my left arm. What could it mean? Next time, be courageous and face it. What are your fears that you have refused to face in reality? The snake symbolises one of the challenges that have kept your in circle. You have also put much confidence in others rather than for you to wake up the sleeping giant in you. Until then, u may not be able to rise above your present status. It is a proverb and you should not be scared of it, just face it, though challenging but you will rise above your limitations in the process of life. I dreamt the behind a curtain all i could see was the tail of the snake, when i pulled apart the curtains I seen it was attacking a cat, by me pulling the curtains apart it gave the cat time to bolt away from the snake. I was dreaming of a real long big red snake with tiny black dots on it chasing me very fast (I had roller skates on..well one on) and it so how wrapped a little around one foot and I took the roller skate and was trying to run and smash its head in with and as I did that it wrapped around my other foot and started releasing toxins through my body and then I woke up.. I had a dream I was walking in swampy deep water. The water came up to my neck and I saw a small black water snake swim to me and I grabbed it with difficulty from the head and threw far away from me. Then another much bigger black water snake came swimming at me and I tried to grab it but it was so strong and I could control it and it attacked me. You have lived a bravery and courageous life even through your daily challenges in life. Be more courageous and don’t allow a seemingly bigger problem (swampy water) to discourage you from facing other smaller challenges (snakes) that also come your way as you make attempt to rise above your limitations. Train your heart to reject failure and move on no matter what. I forgot what happen before but all i remembered was some snakes in gummy form crawled toward me and all i did was taking it for and throwed it away.